Welcome to Peak Caravan Services. You have just made the first important step to safegaurding your pride and joy. 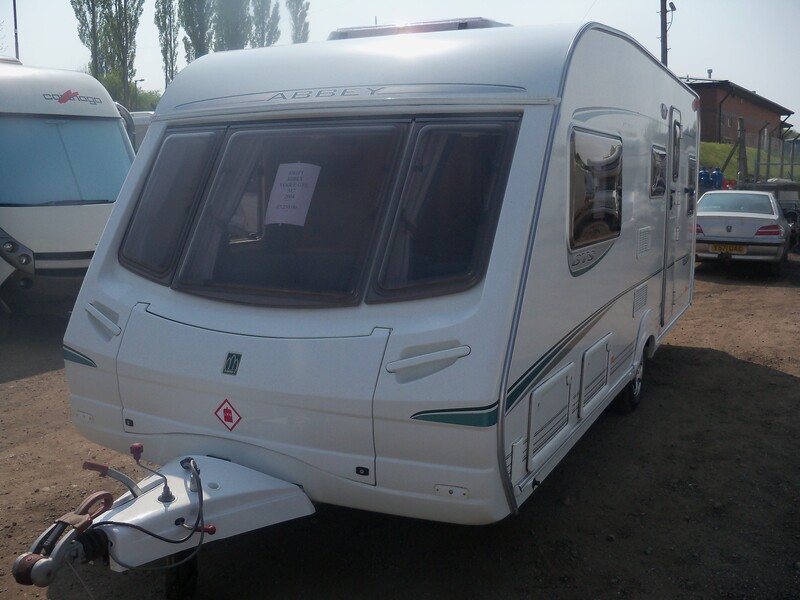 Established as a new business, in May 1994, we have built a reputation amongst caravanners for our honest, customer comes first policy. At Peak Caravan Services you are not just a number, you are a valuable customer. We achieved CaSSOA Gold Award status in our second year of business and maintain our site to this standard. Peak Caravan Services is not only a Secure Site at which to store your caravan, a full range of services enhance your caravan storage experience. 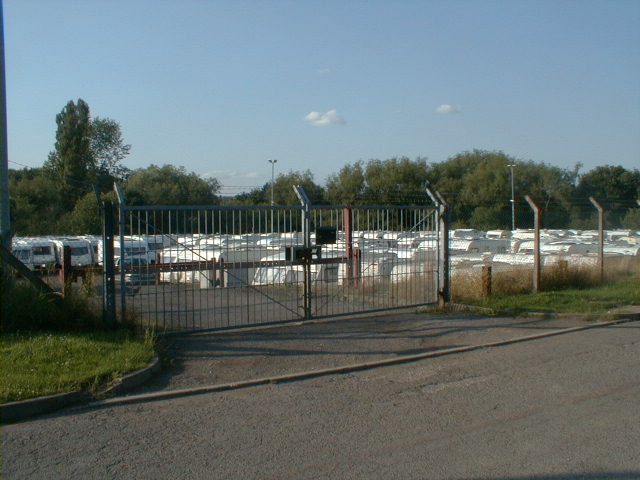 Unlike many caravan storage farms and sites, we patrol our site and caravans daily, should any problems arise ie tyres gone flat, skylights or windows left open, or opened or damaged by the weather we report this to you immediately. Frequently when a caravan is left with us we here the fridge or heater igniter operating in the caravan, we report this to the owner. Even a cat was left in one once, yes we reported it to the owner. Once at our site we can take care of all your requirments, from servicing, repairs, washing, polishing, tyre inflation, battery charging, to name just a few, all at one site without having the inconvenience and cost of moving it to alternative repairers and arranging it's return. If you have a problem whilst out with your caravan when you leave it back in storage it can be sorted hassle free ready for your next trip. 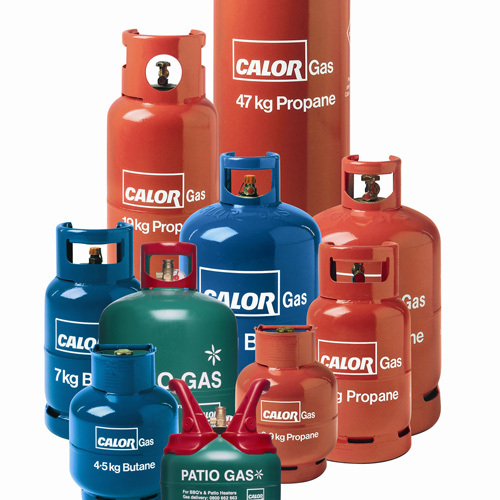 Whilst a full range of services are all offered at our site we welcome those on site who wish carry out work on their own caravan, we have water and power on site which we gladly allow our customers to use without additional charge. Peak Caravan Services protect not only your caravan but as a direct result of storing your caravan away from home you are protecting your home also. 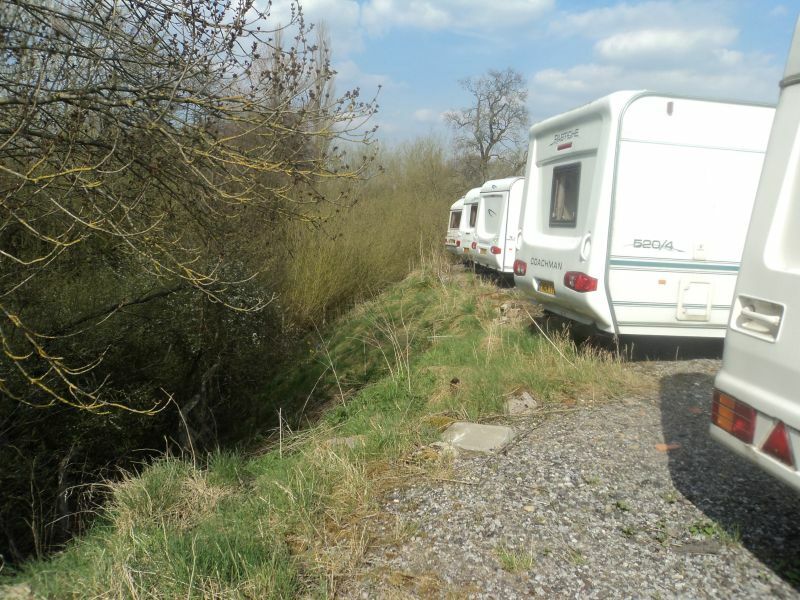 When your caravan has become a regular feature on your property it becomes a signal to all passers by or observers when it is gone that you are on holiday away from home. Your house can then become a target to the less honest amongst us in the knowledge they will not be disturbed. We achieved CaSSOA Gold Award status at our first inspection and maintain our site to this very high standard. Customers benefit from our membership of CaSSOA as most caravan insurers give generous discounts on insurance premiums to those whose caravans are stored here. 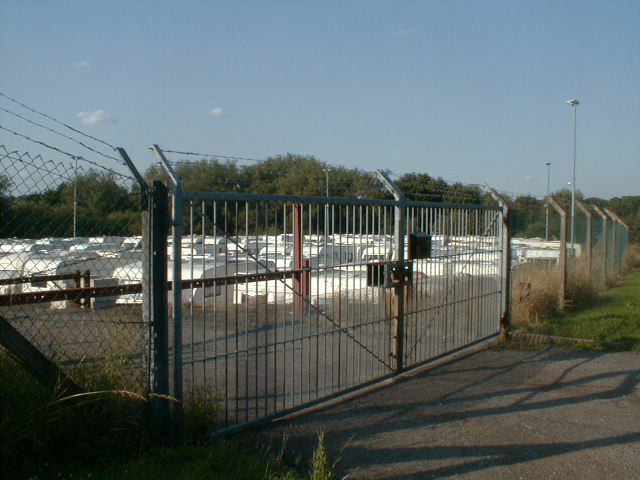 We welcome and invite potential customers to visit our site before any storage agreement is reached.